The Fiend is here as a orange 3 3/4-inch ReAction Figure! 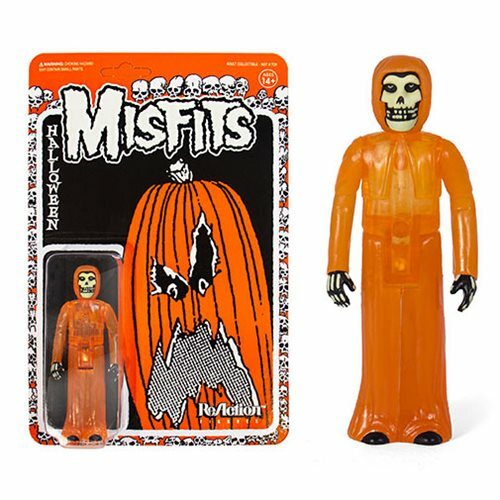 Super7's action figure collaboration with punk icons The Misfits continues with this The Misfits Halloween Orange Fiend 3 3/4-Inch ReAction Figure. Ages 14 and up.